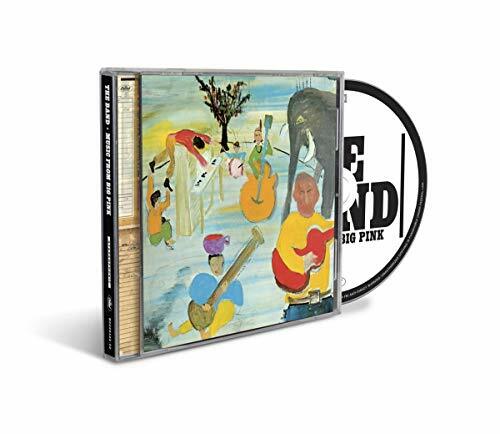 In celebration of the 50th Anniversary of The Band's landmark debut album, Music From Big Pink is released on a single CD featuring a new stereo mix of the album, produced by Bob Clearmountain from the original four-track analog master. This new mix achieves a striking clarity and incorporates some previously unreleased chatter from the studio sessions. The 50th Anniversary Edition CD also includes five outtakes and alternate recordings from the 'Big Pink' sessions and a previously unreleased a cappella version of "I Shall Be Released."